Chewy, moist and delicious Oatmeal Raisin Cookies. Two cookies in each pack! 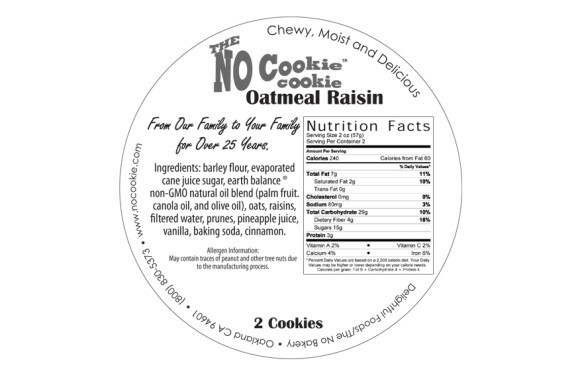 Ingredients: barley flour, evaporated cane juice sugar, earth balance ® non-GMO natural oil blend (palm fruit. 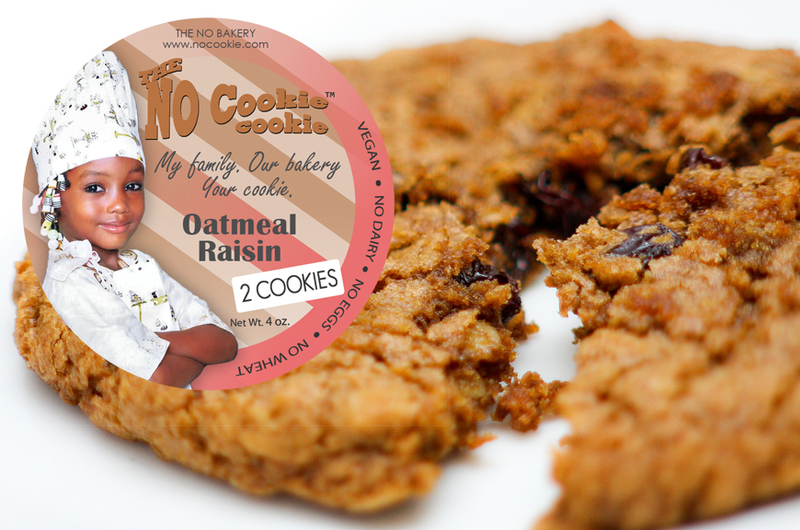 canola oil, and olive oil), oats, raisins, filtered water, prunes, pineapple juice, vanilla, baking soda, cinnamon. 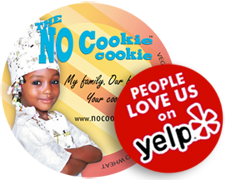 I have been a big fan of “No Cookie” cookies since I discovered them at Whole Foods back in the ’90’s. 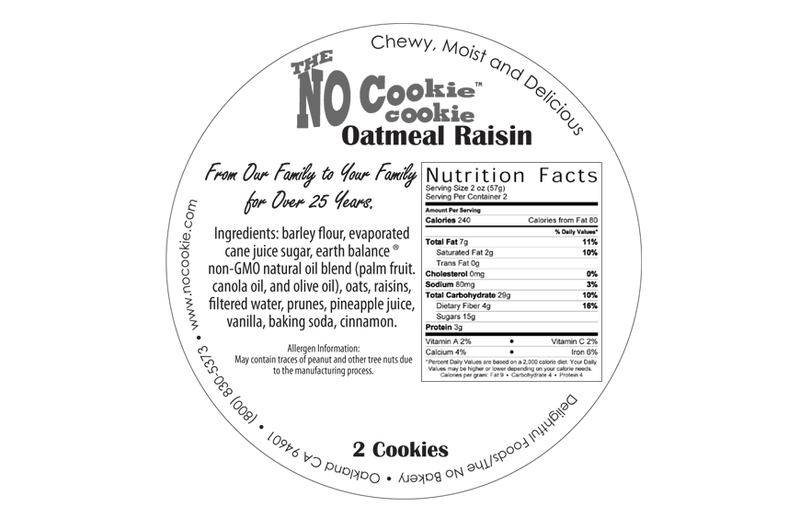 The oatmeal raisin cookies in particular satisfy my sweet tooth without feeling like I am eating something bad. 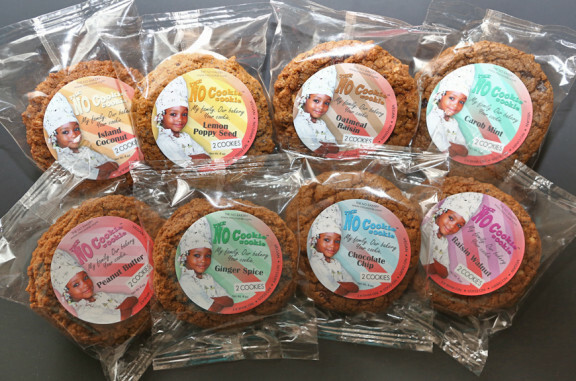 I am not a vegan and have encountered many vegan sweets that are pretty bad, but these cookies are at least as good as and better than most premium cookies!